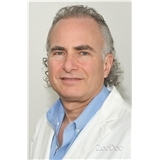 Steven J. Katz, MD (Bronx) - Book Appointment Online! We specialize in comprehensive eye care and refractive cataract surgery, including premium IOL's and laser vision correction. We are dedicated to providing state of the art care in a warm personalized environment.